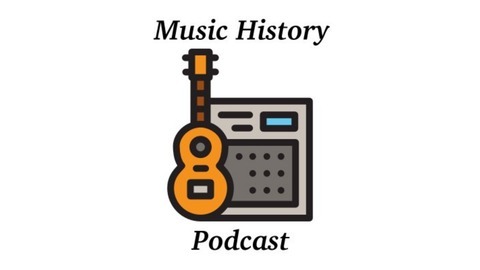 Welcome to the Music History Podcast! Have you ever wondered what a certain song is really about? Did Robert Johnson really sell his soul to the devil? Why did the Beatles really break up? This podcast explores the songs and stories that have shaped American music since the early 20th century. 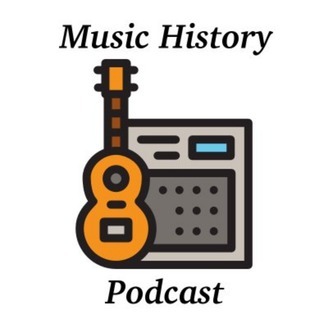 Each episode will explore a different topic in detail, hoping to entertain as well as inform music fans. Episode 1 - Did Robert Johnson Sell His Soul To The Devil?